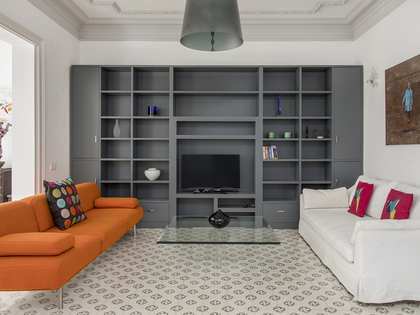 This property is part of the Plato. 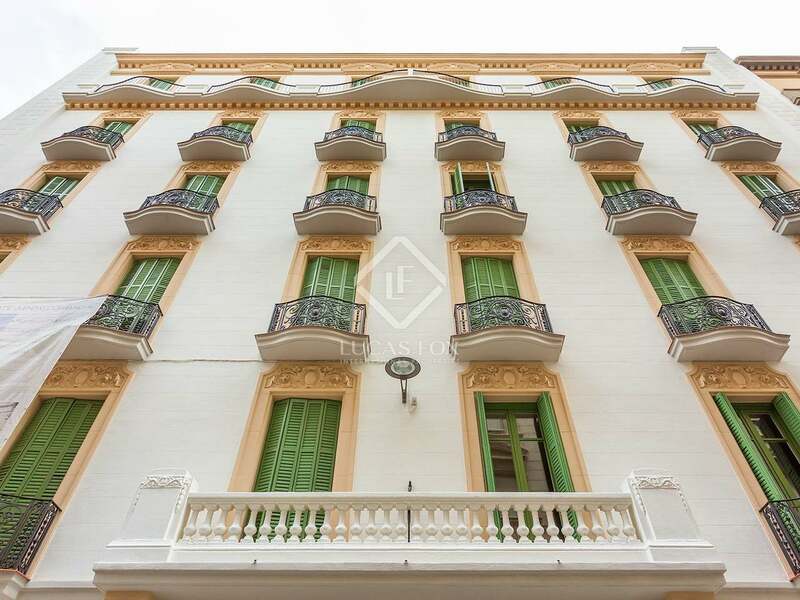 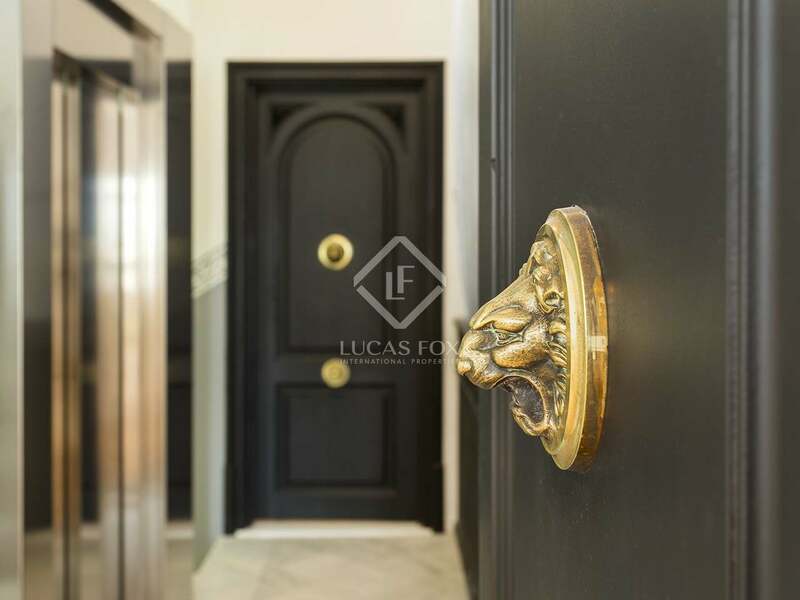 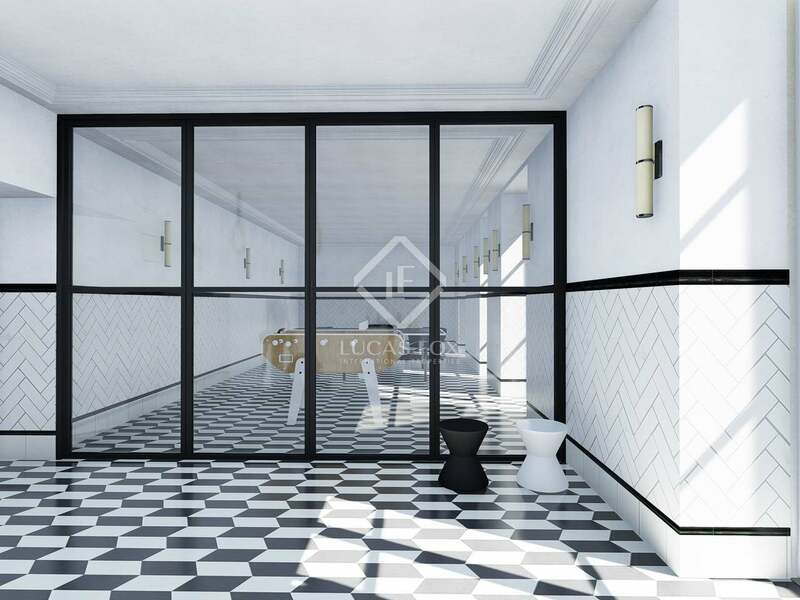 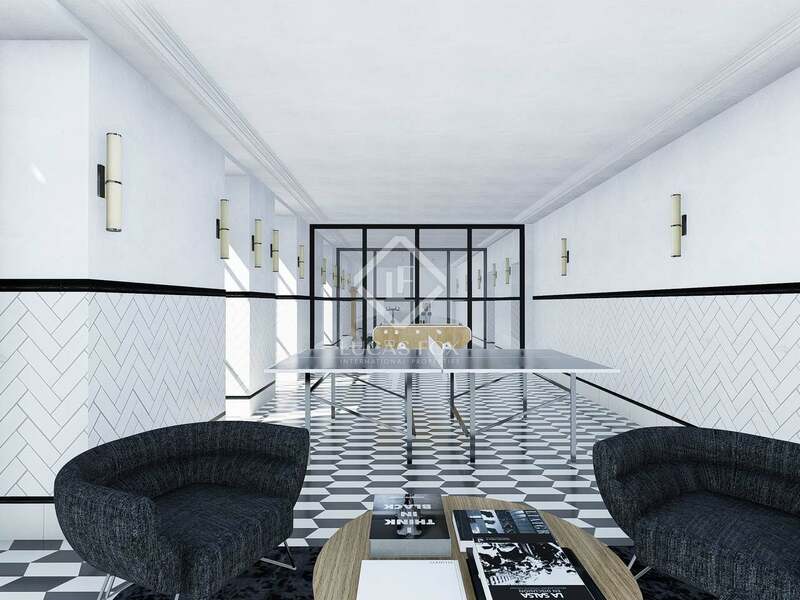 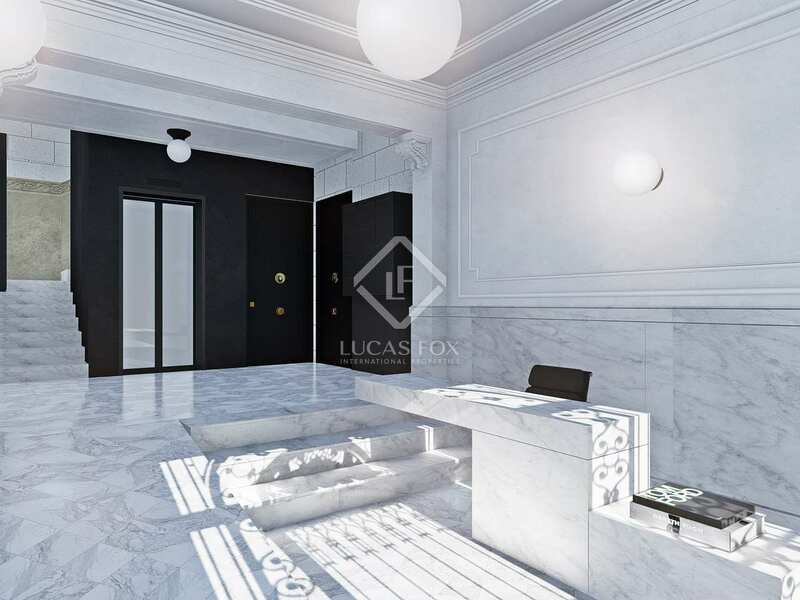 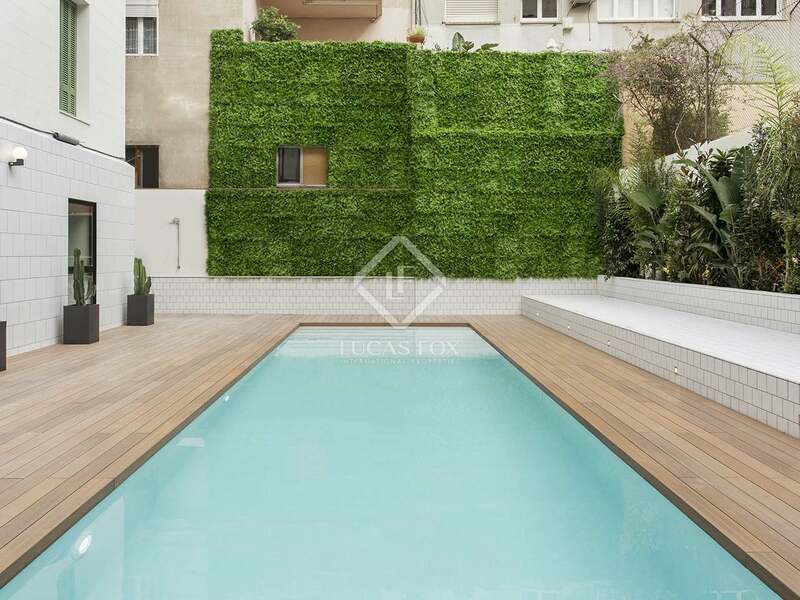 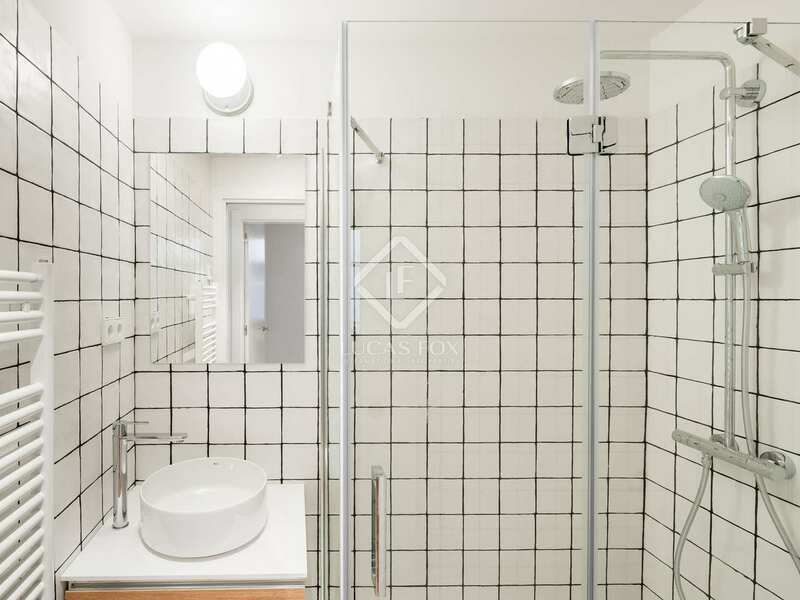 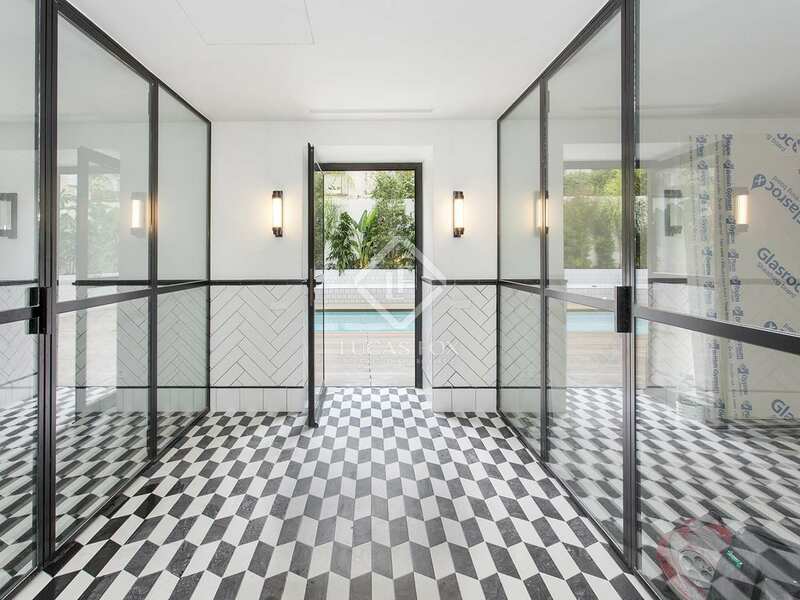 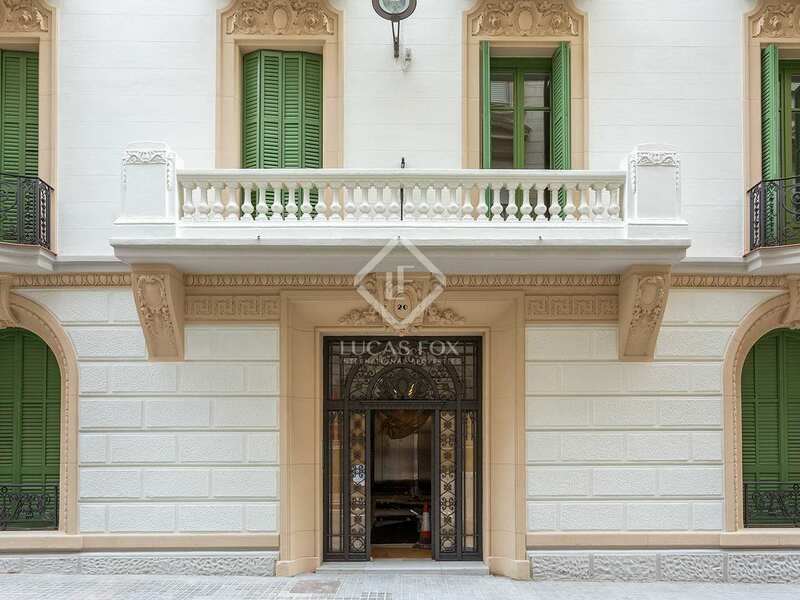 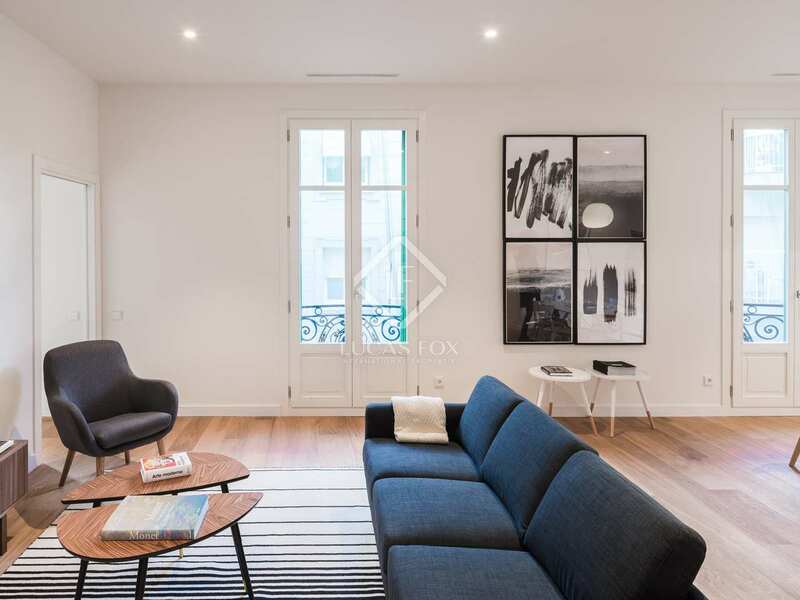 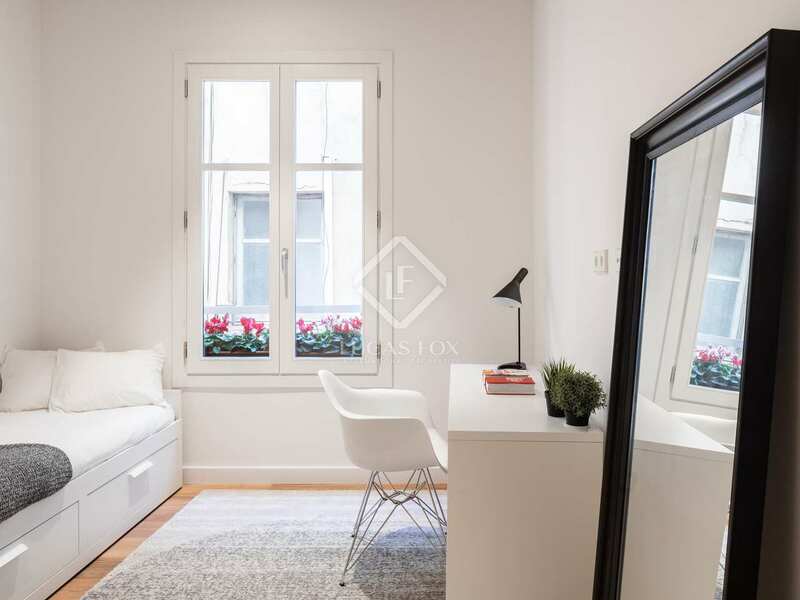 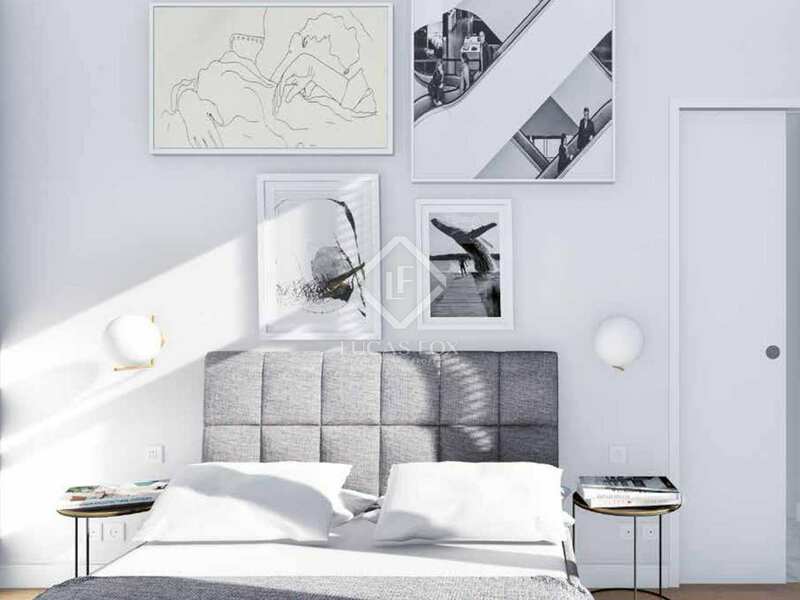 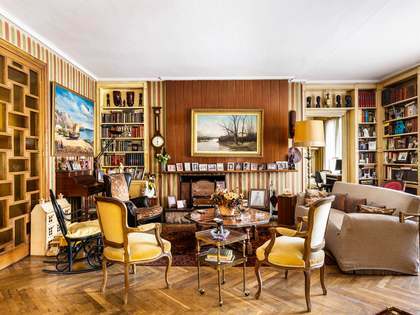 Stunning new apartments for sale in a renovated building dating back to 1931 and designed by Enric Sagnier. 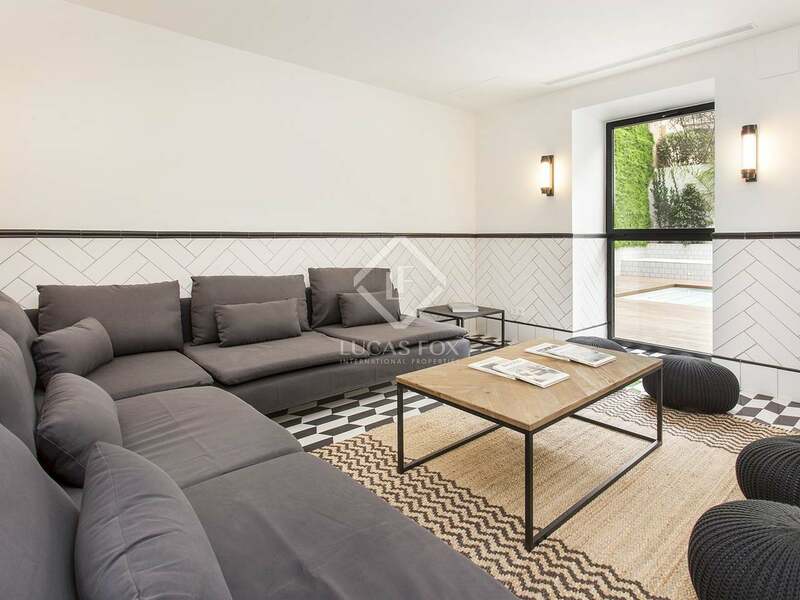 New 3 bedroom apartment with a 106m² roof terrace and communal pool, for sale in Sant Gervasi-Galvany. 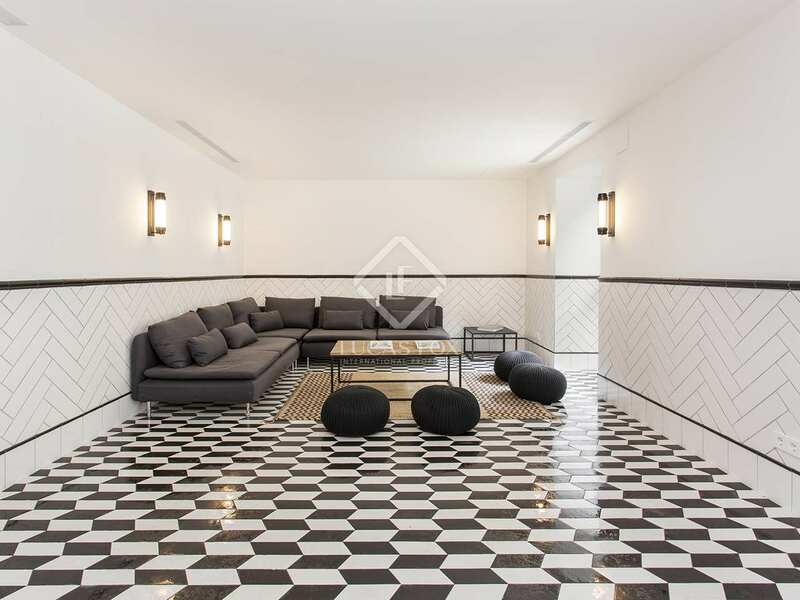 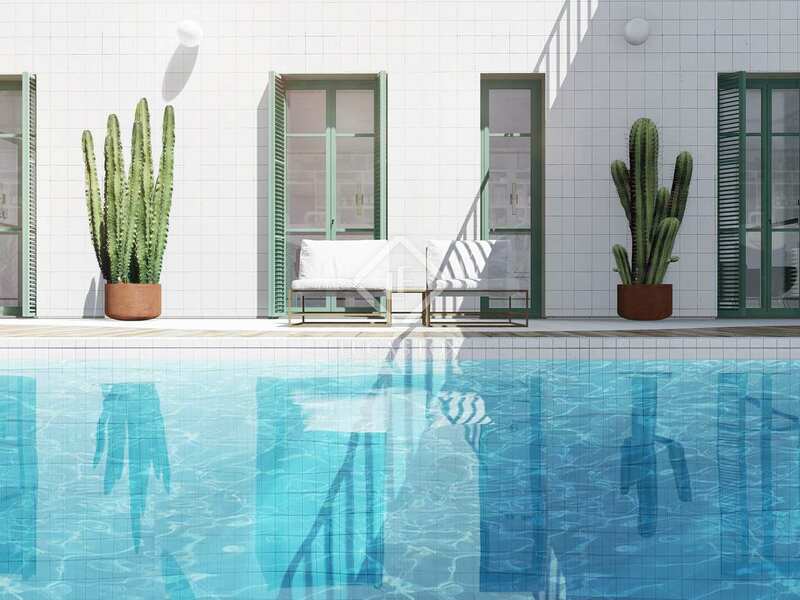 Within a 1930's building designed by Enric Sagnier, one of Catalonia's most renowned architects, this apartment is part of Plato Apartments, an unique project in Barcelona's Sant Gervasi-Galvany. 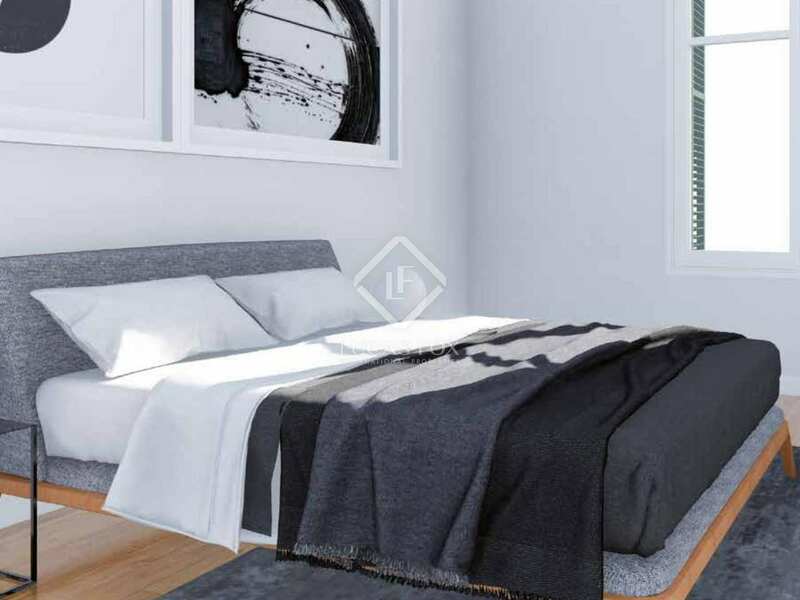 This neighbourhood, popular amongst families seeking a peaceful yet well connected area of the city, has a welcoming atmosphere with a local market and a wide range of restaurants, bars and shops. 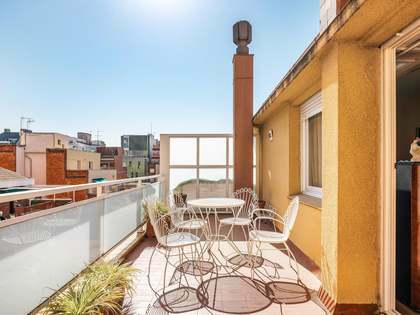 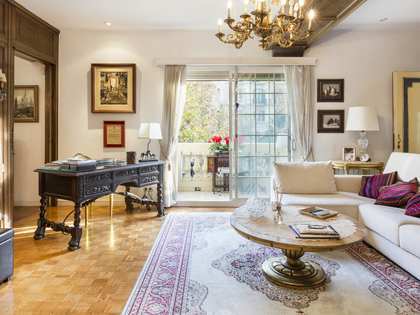 Furthermore, the elevated setting allows for stunning views across the city of Barcelona. 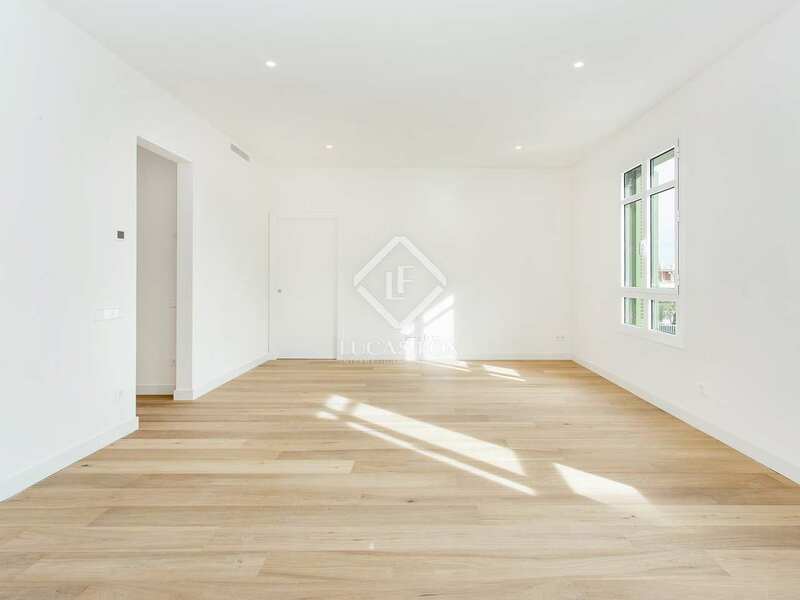 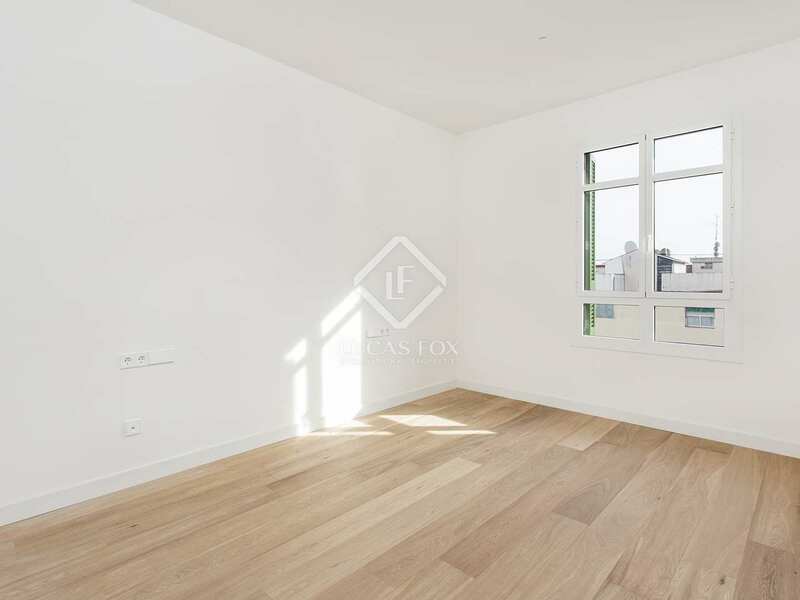 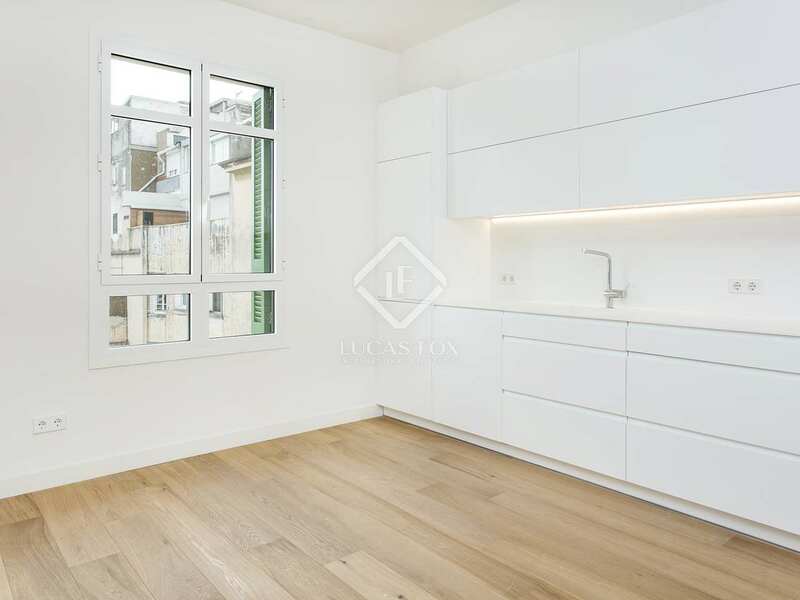 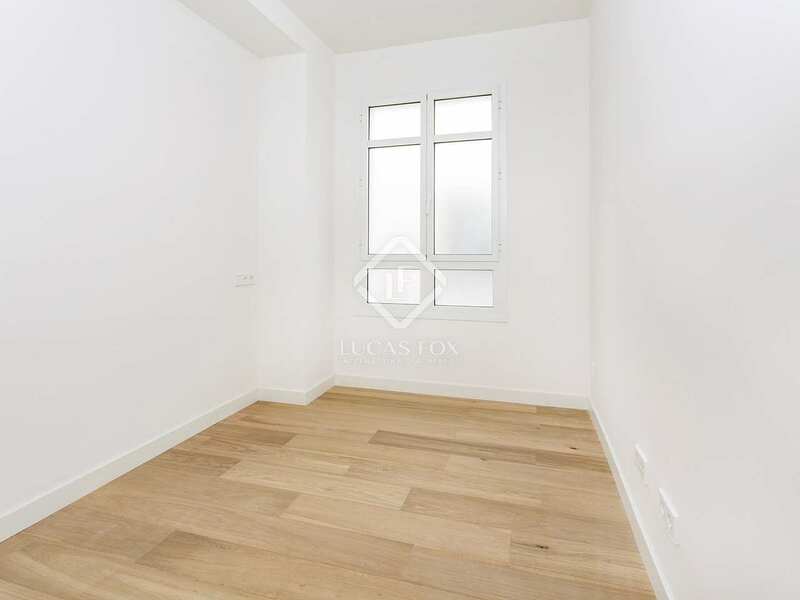 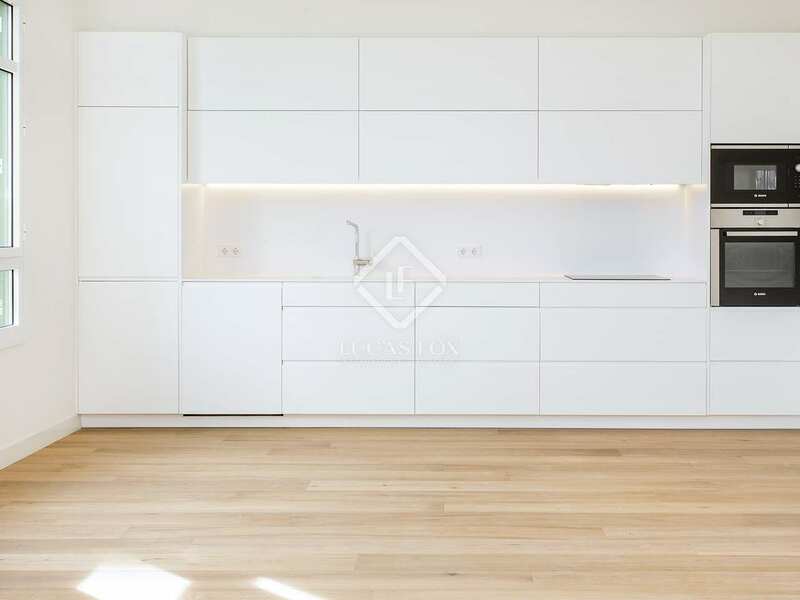 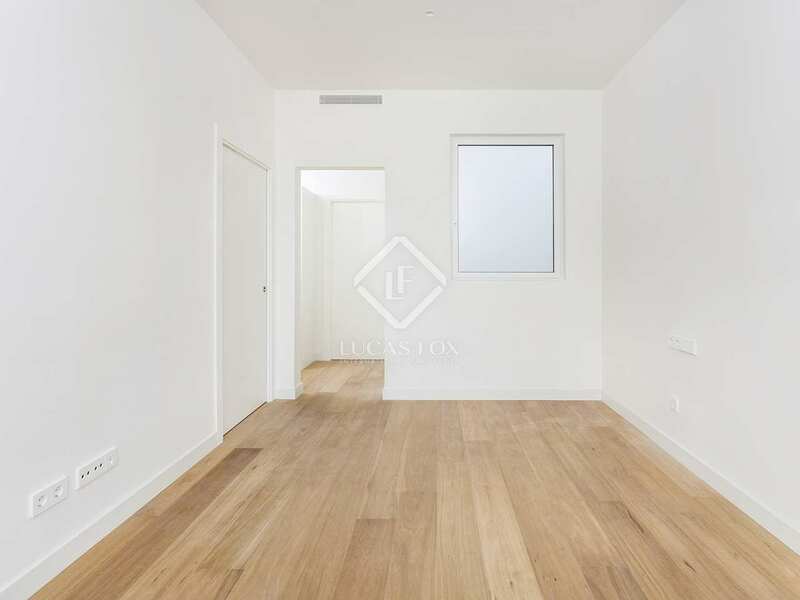 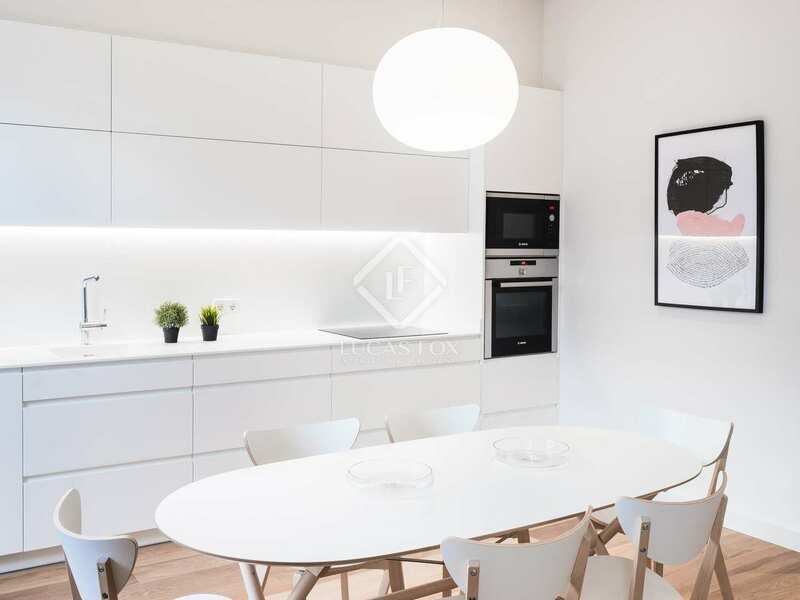 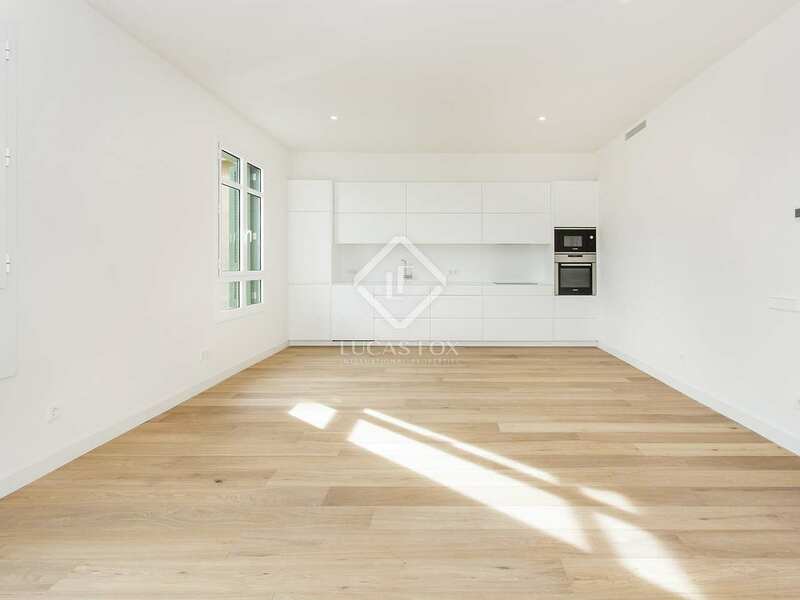 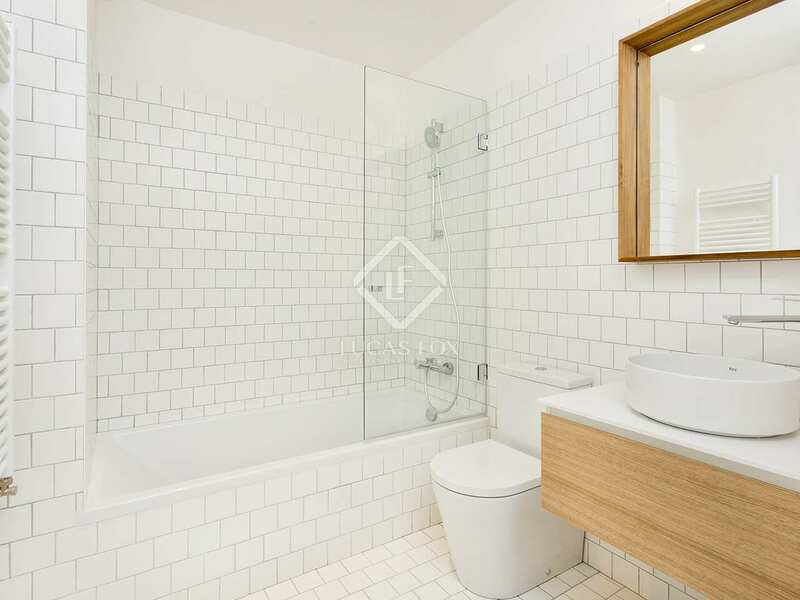 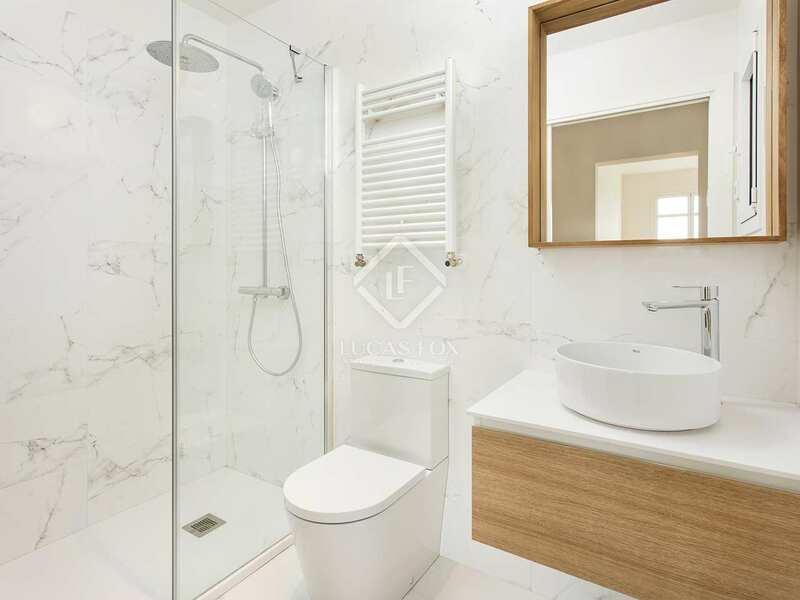 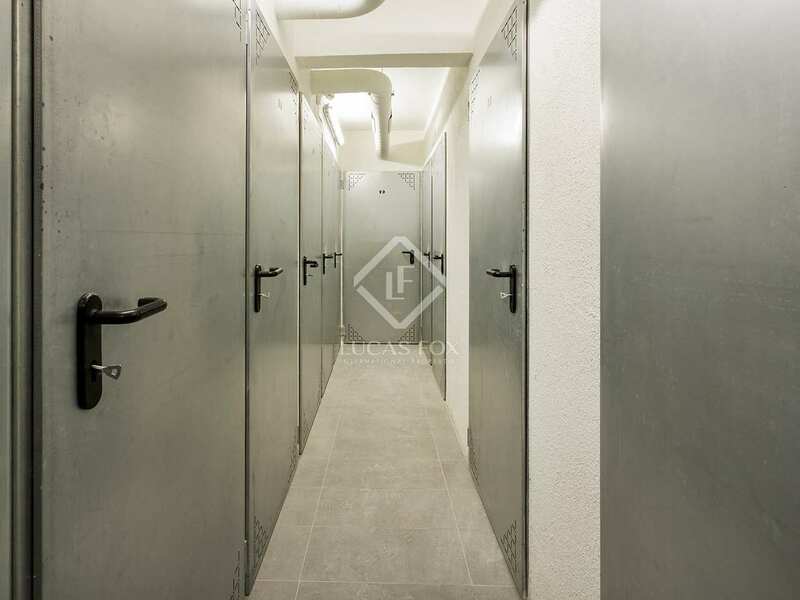 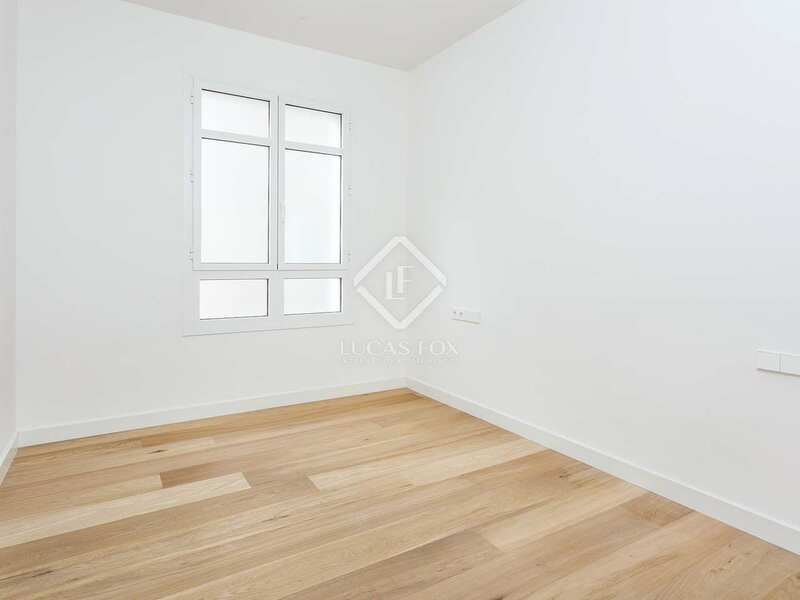 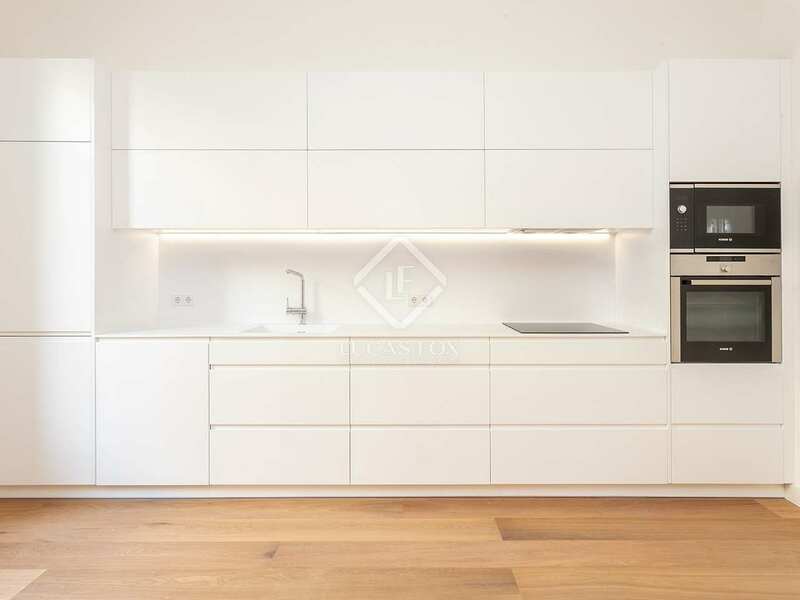 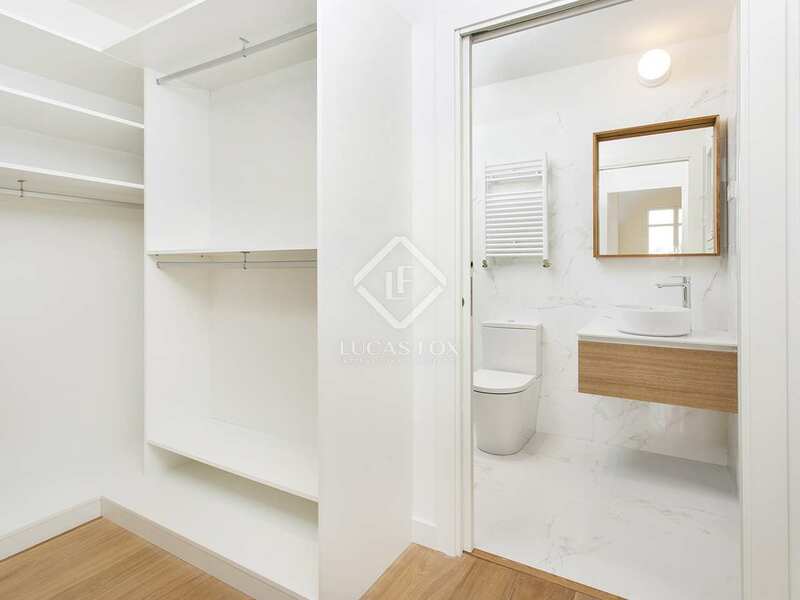 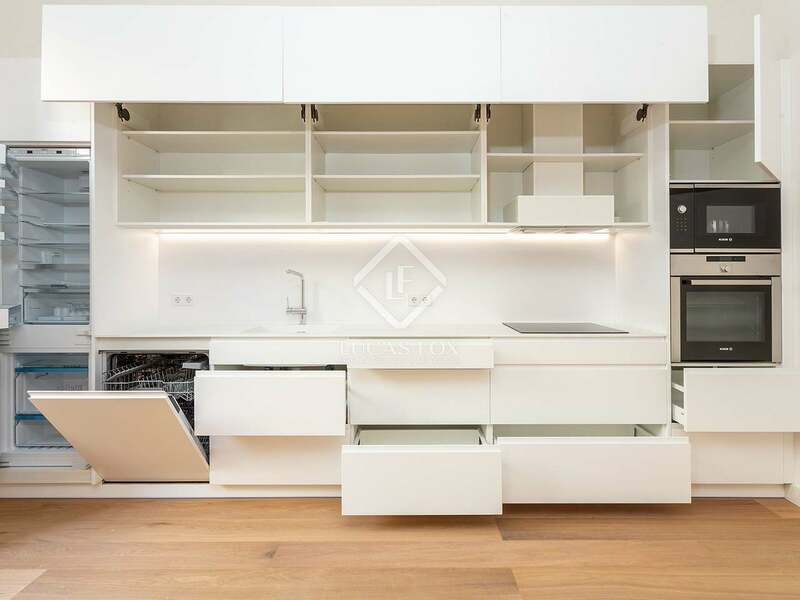 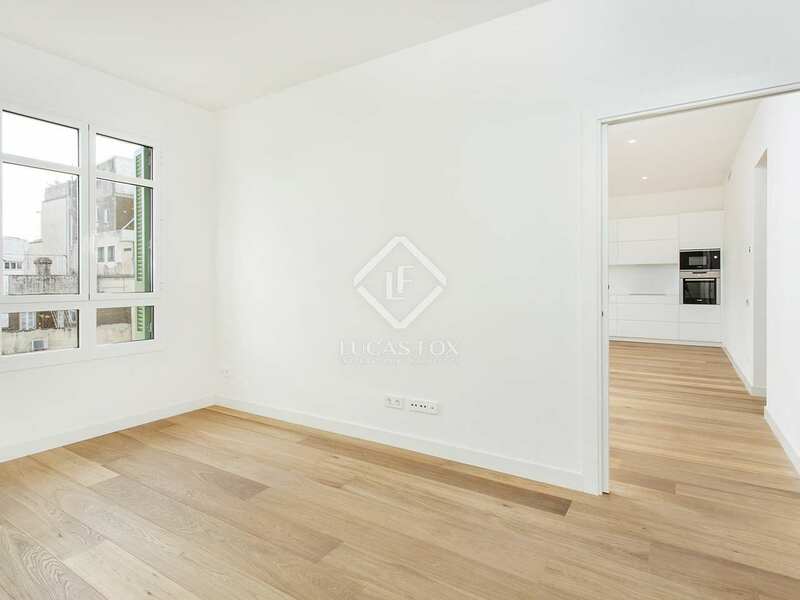 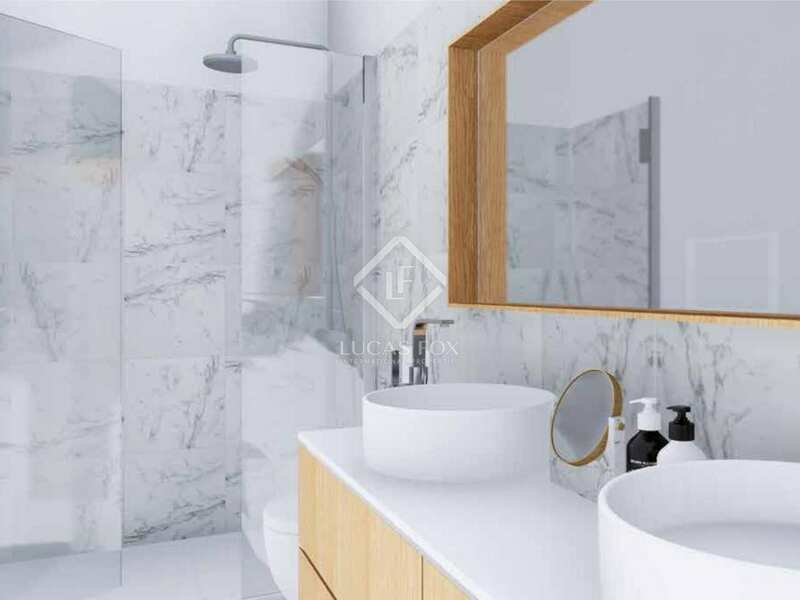 With a built size of 105m², this fourth floor apartment offers a spacious living-dining area with a well-equipped kitchen, 2 double bedrooms, a single bedroom and and 2 bathrooms. 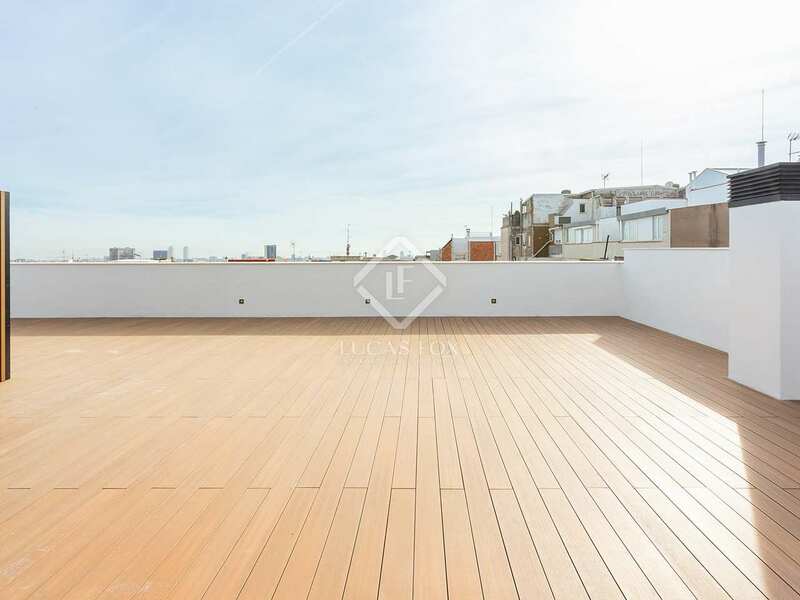 The highlight of this property is the fantastic 106m² roof terrace perfect for dining outdoors and relaxing. 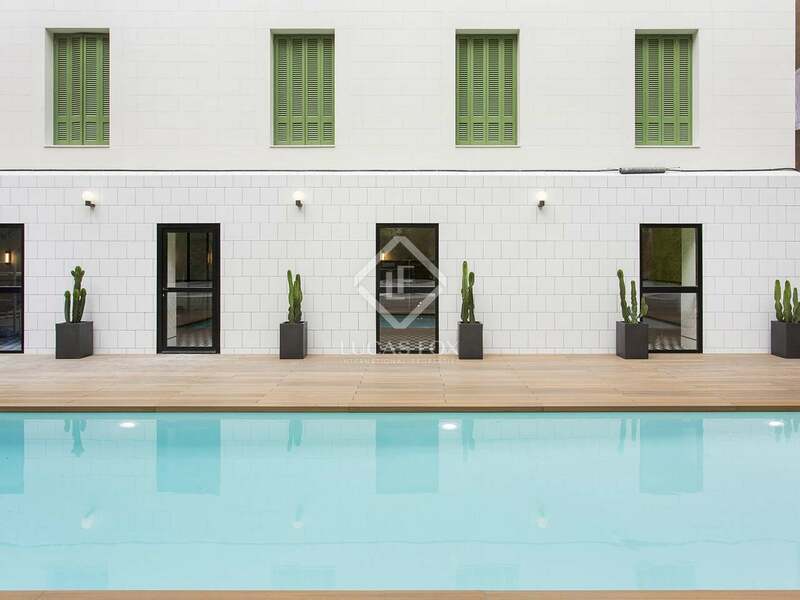 The apartment boasts modern finished and solid wood flooring..
A communal garden and swimming pool provide residents with enviable outdoor space. 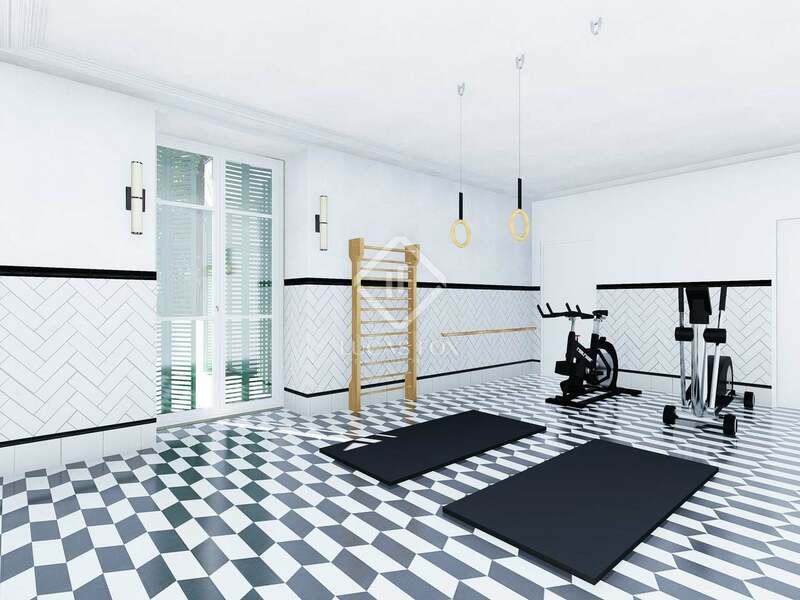 There is also a fitness room and entertainment area and private secure storage facilities. 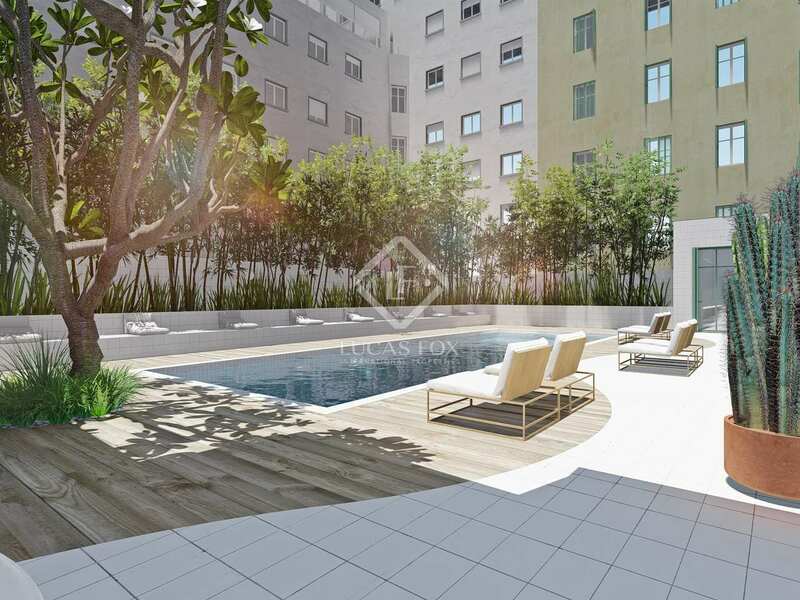 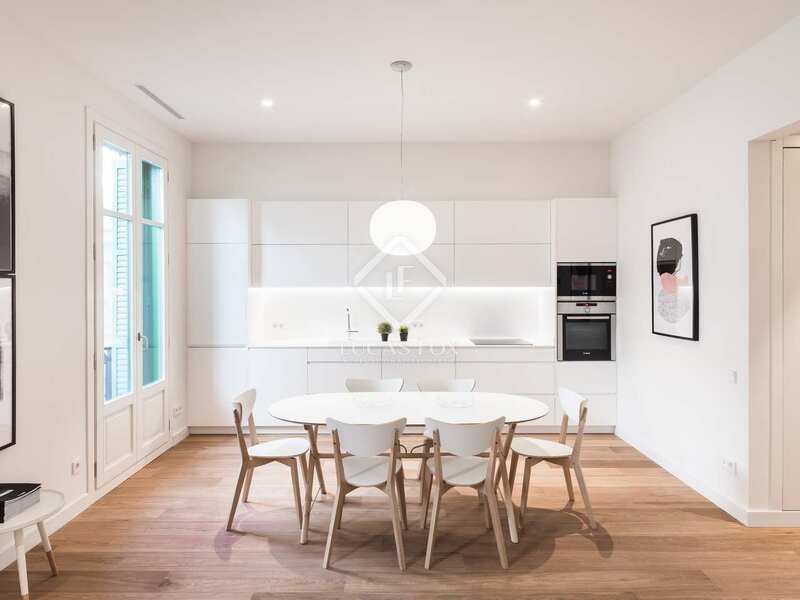 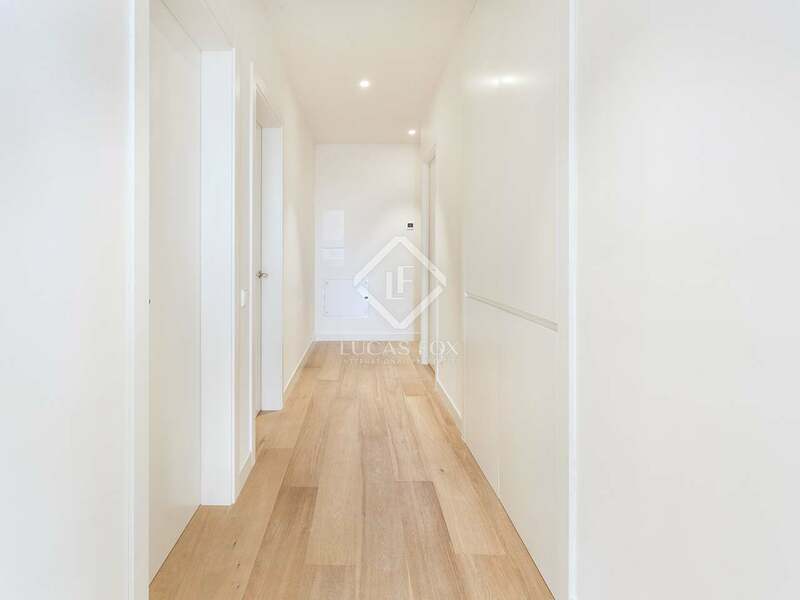 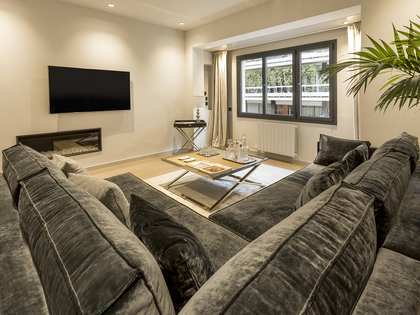 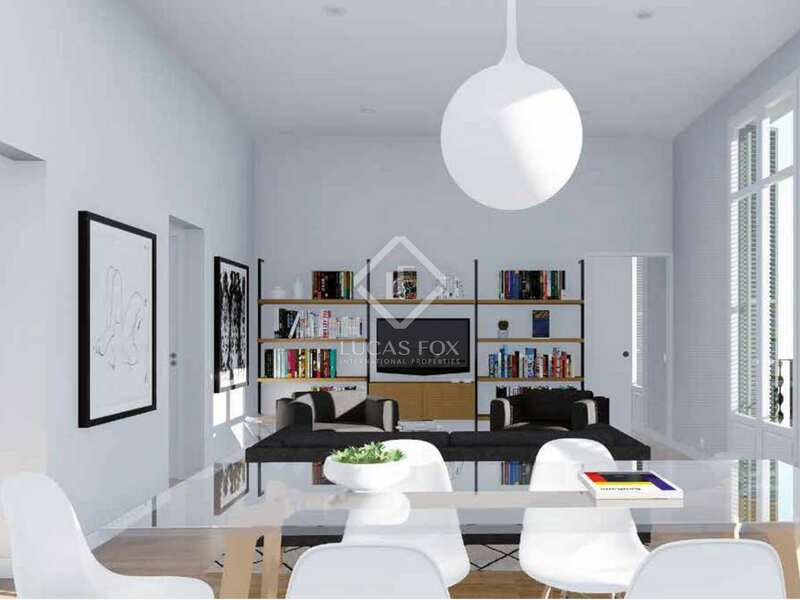 New Development located in Sant Gervasi-Galvany, an exclusive area in Barcelona's 'Zona Alta'. 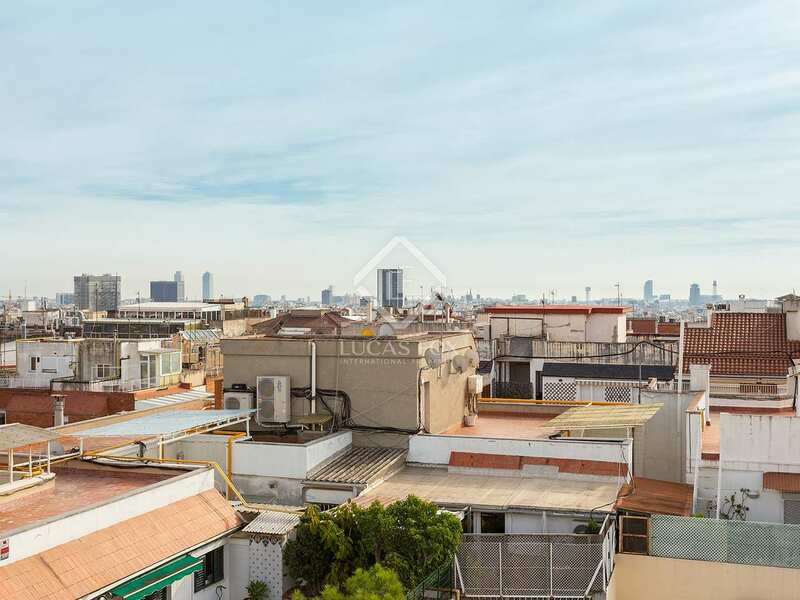 There is a strong community atmosphere in this neighbourhood with its local market, restuarants and wide range of shops. 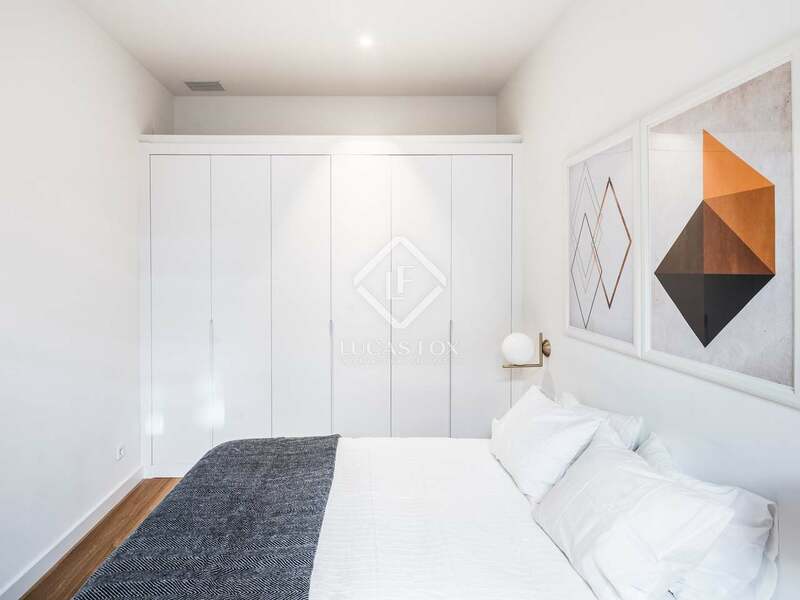 A popular choice amongst families, the area is peaceful yet very well connected to the rest of the city which can be reached in just 10 minutes.